The often unsung heroes of a school, our support staff bring a tangible air of calmness and order that is tremendously valued. 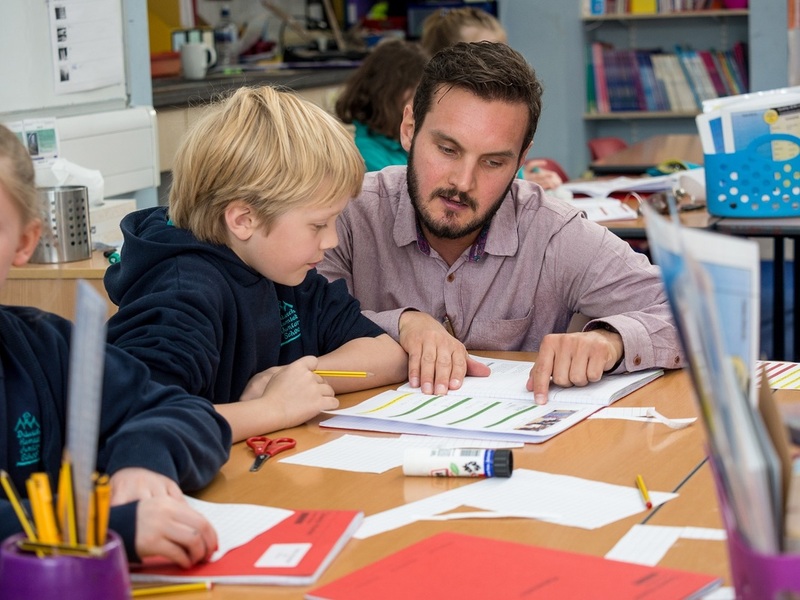 Classroom support staff work with children to give them literacy, maths or ICT support. Admin and premises staff ensure the smooth day-to-day running of everything from admissions to school trips to grounds maintenance.